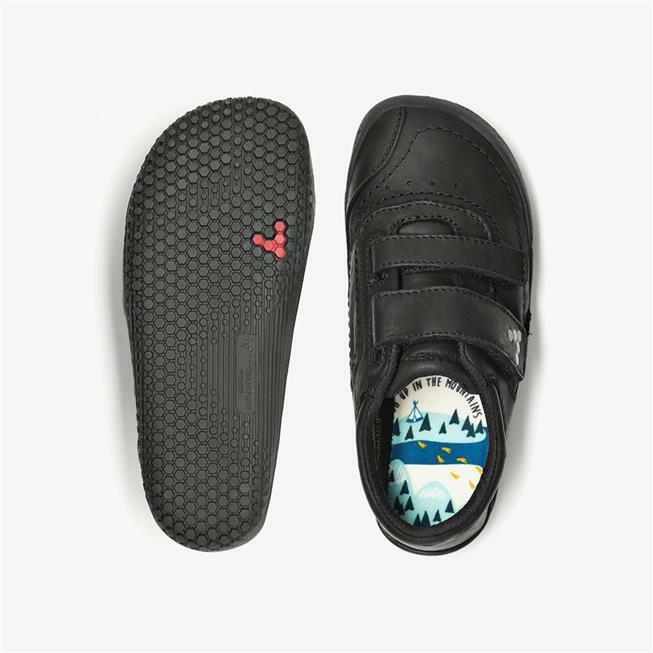 A light, flexible childrens shoe made from insulating leather. 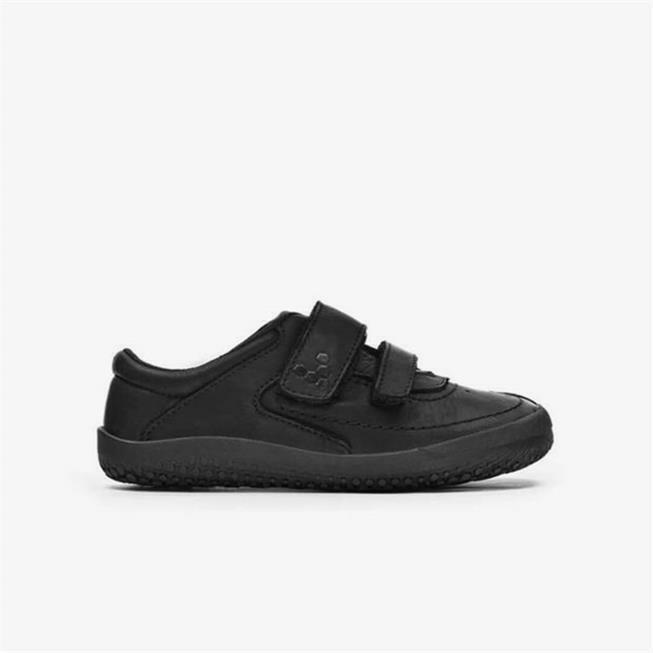 Great shoes they feel and fit perfect for my little one. 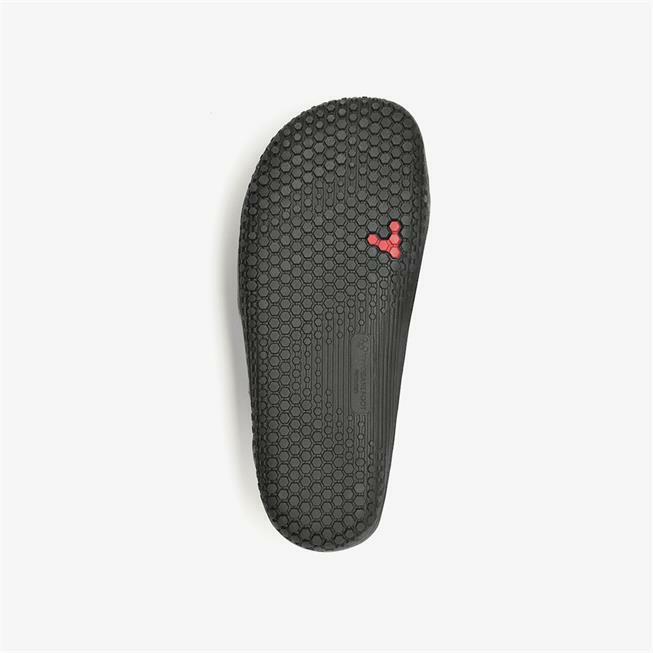 Very well made they are sturdy and comfortable! 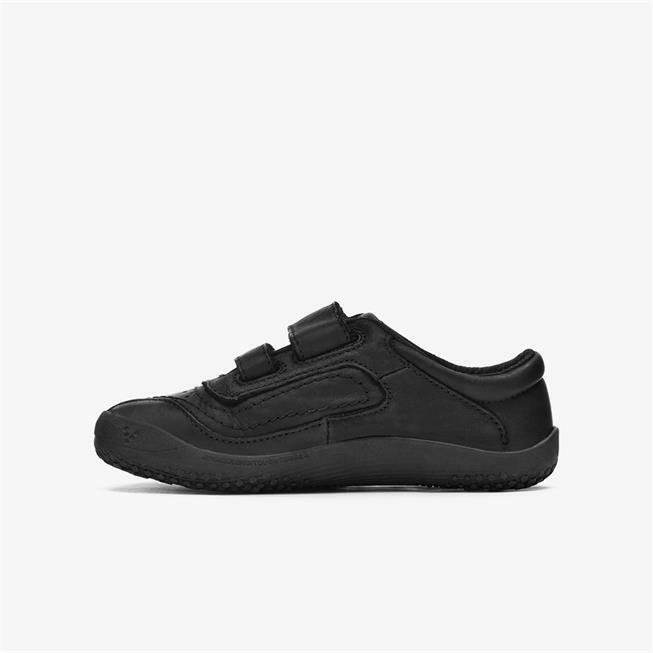 I buy this style of shoe from Vivo every year for my son. He loves them, and he always outgrows them before they wear down. I love the flat soles and feel good that his feet are in quality shoes.